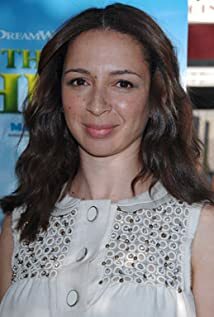 How much of Maya Rudolph's work have you seen? Provides vocals on the 2003 CD "Come Poop With Me" by Triumph the Insult Comic Dog. Also appears on the DVD included with the CD.